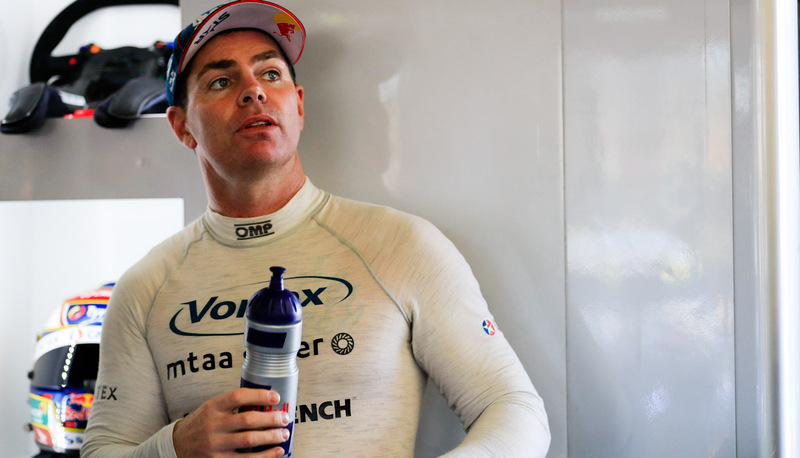 Craig Lowndes says he has no interest in ever becoming a Supercars team owner, with the recently-launched Autobarn Lowndes Racing strictly a name only. 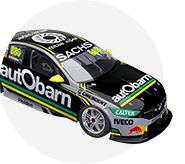 The announcement on Thursday that Triple Eight Race Engineering’s third car will switch from Caltex to Autobarn sponsorship next season came with the launch of the new name. 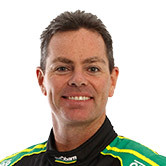 Replacing the TeamVortex title, Autobarn Lowndes Racing marks the first time that the biggest driver name of the modern era has been attached to an entry. “It was something that Autobarn proposed and we were happy with,” Lowndes told Supercars.com. “We don’t have any shareholding or investment in the team. It was a marketing angle they wanted and we were happy with it. While team-mate Jamie Whincup has been vocal about his desire to one day own a team, Lowndes says that running his own squad, or investing in Triple Eight, holds no interest. Triple Eight boss Roland Dane took on a number of minority equity partners in 2015, including Whincup's current co-driver and former Autobarn CEO Paul Dumbrell. Even after he finishes full-time driving, Lowndes says he doesn’t see himself having any ownership stake or management role in a team. “I’ve always said I’d never own or run a team and I don’t see that changing,” he continued. “It’s a side of the business that at the moment I don’t have the time to dedicate to. “I don’t think in the current climate you can be a driver and an owner. I think it’s very difficult to separate the two at race weekends. “The days of Glenn Seton, Larry Perkins, they’re gone, you’ve got to be focused on driving. "PD has done a great job of getting away with what he does [working for Autobarn owner Bapcor, heading up its specialist wholesale division] and balancing that, but for me everything I do outside of the car is already very busy. “So I can’t see it in the near future and I don’t see it ever happening, either. “I enjoy being in the team, being part of the crew and that side of that, not being in the helm or the chair. Lowndes heads into the final three events of 2017 aiming to score sixth in the championship after a difficult year that has so far failed to yield a single race win. Qualifying has been a notable weakness, while Lowndes feels the third Triple Eight garage – which was only added last year – still needs refinement. “I’m looking forward to developing the team further than where we have this year because it’s been a poor year in terms of performance,” he said. “We win and lose as a team, there’s no one thing you can put your finger on, it’s just a matter of lots of little things.